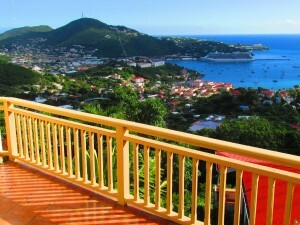 The island real estate listings found here for the US Virgin Islands includes houses, villas, land, condo’s town homes and commercial properties for sale. 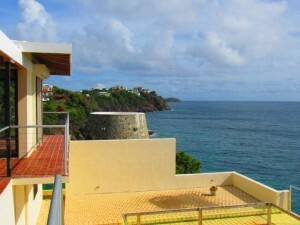 Representing several of the islands in the USVI the properties include listings on St Croix and St John and include homes and land with waterfront or water views. 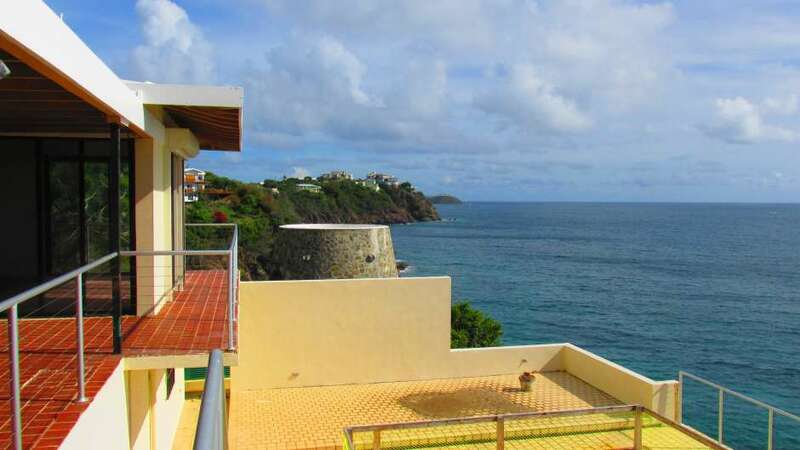 Although the price and value of the properties across the USVI can vary significantly, the real estate presently listed by the agents ranges in price from $25,000 for a Westin Resort Timeshare property to $2,950,000for a luxurious island home with view of three ocean bays. 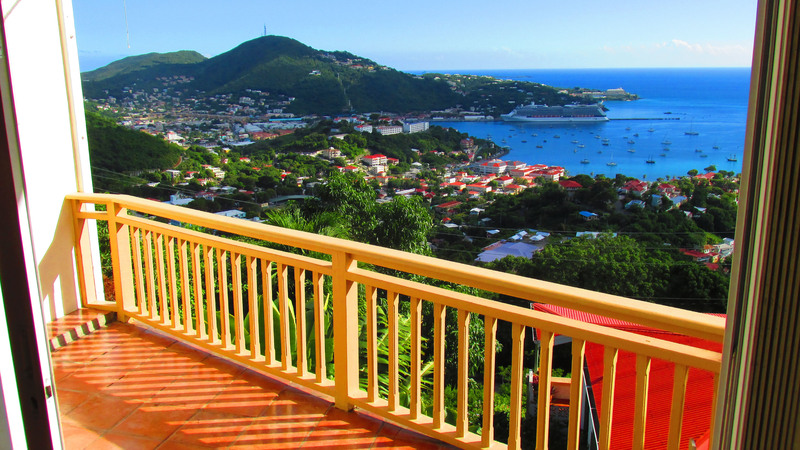 For additional detail on any of these listings you may contact the USVI agents directly through the contact details on each listing’s page. Westin Resort - in Beautiful St. John!